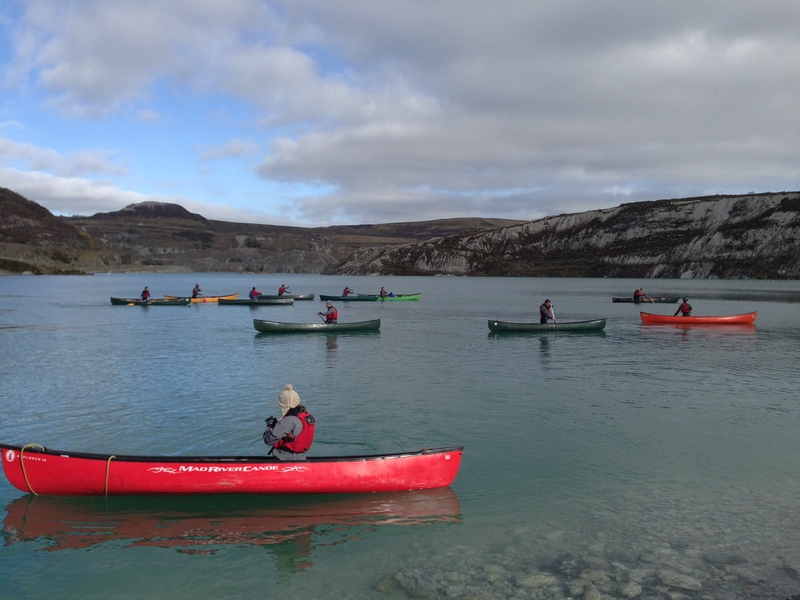 Fluid Skills offer BC Open water canoe coach assessments in two ways, you can book onto a course advertised by us or we can come and assess you at your club or work place with your group. Both options are a 1-day assessment. You will need to have completed the British Canoeing assessment prerequisites , Your elearning or old Level 2 assessment portfolio casestudy and Workbook. The assessment focuses on your developmemtal coaching sessions. For more information or book your own assessment date contact us today.